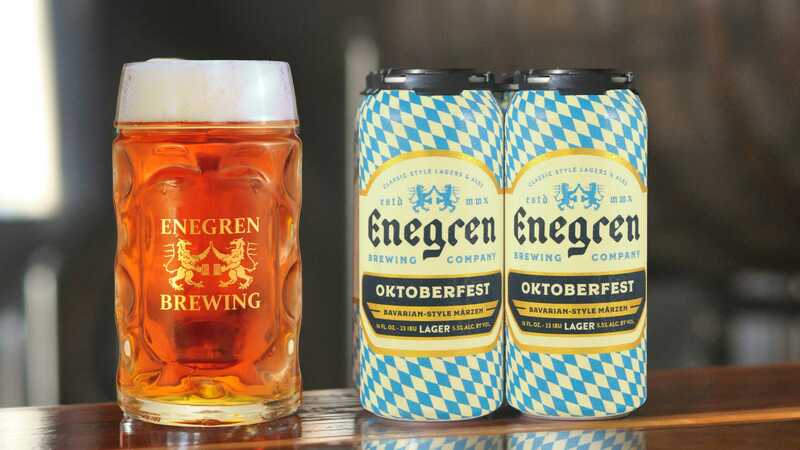 Rotating Brews at Enegren Brewing Co.
Oktoberfest is a traditional Bavarian Marzen/Oktoberfest style beer. 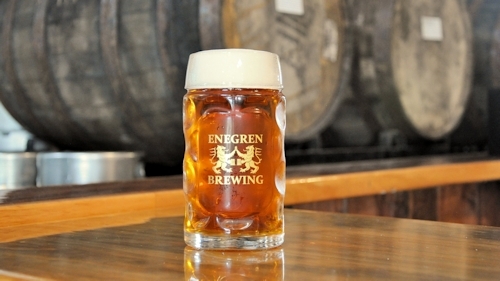 The beer is brewed with imported German Munich, Vienna and Pilsner malts. 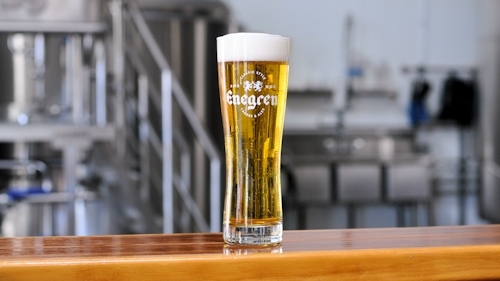 Crisp, clean and refreshing traditional German-Style Pilsner. Brewed with German Pilsner malts and German noble hops. This is our take on a traditional Bavarian style Maibock. This beer has lightly toasted and moderately sweet malt profile balanced with noble hops. 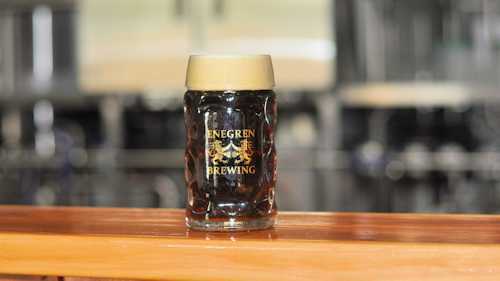 The Big Meat is a rauchbier-style beer - a German beer brewed with Beechwood smoked malt. The smoked malt adds a distinct smokiness to the brew, similar to what you find in a good BBQ. 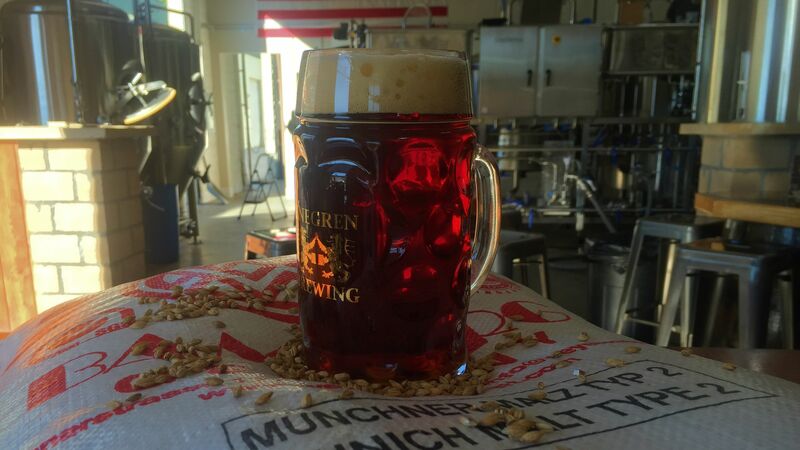 Our Munich Dunkel - a dark German lager - is one of the maltiest and smoothest beers we've ever brewed.